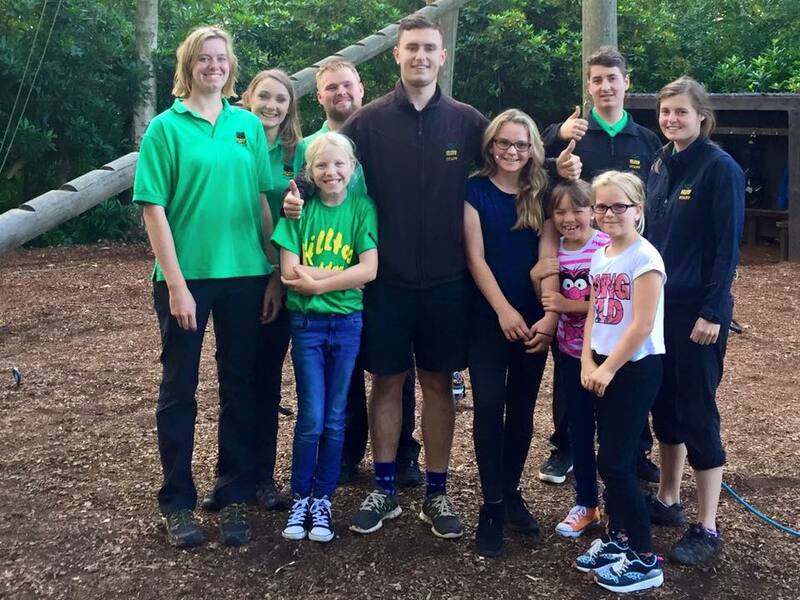 In the summer holidays we spent a day at Hilltop Adventure Centre Sheringham. 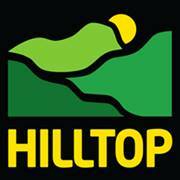 I had visited Hilltop with the school for a residential trip and knew it would be great fun. This time we went with our friends Isobel Jasper Hannah and Lucy. We started the day being put into groups we were all together and our first activity was going to be the Super swing. We got into our harnesses and then our instructor told us all about the swing. You could choose 3 different heights to swing from swinging from the top would feel like driving a racing car with 3G of force.We all chose to go from the highest point and slowly we were pulled up to the top, when we got to the top one of us had to pull a rope to be released. As we swung through the air it felt as if I’d left my tummy behind, I screamed and screamed it was amazing swinging backwards and forwards until we came to a gentle stop. Our second activity was Air Jump, Air Jump is a new activity which is a 10 meter platform and you jump off at different heights and free fall into a huge air bag . This was the one I was most worried about as I couldn’t imagine throwing myself off a high platform with no harness. First we had to practise at 4 metres landing on our back and bottoms not our feet. Then we could move to the next height. Jumping at the low levels built my confidence but I still wasn’t prepared for the 10 metre jump! As I stood at 10 metres I could see all the way out to sea! I looked down and felt sick there was no way I could imagine throwing my self off! But the staff and my friends were shouting words of encouragement and I finally took a deep breath and did it – It was terrifying and wonderful all at the same time, it felt as if I was tied to a rock and being dragged down. As I landed and sank into the air bag I cried with joy! Before lunch we went to the climbing wall. This activity I had done on my residential week so I was keen to try different routes. Working together 2 of us had to hold the safety ropes whilst someone climbed. We had to guide the ropes to keep them safe. This time I took route 4 and 8 which were the hardest routes on each side of the wall. I managed to get to the top on both sides. Getting down was fun as you bounced down almost absailing to the bottom. After a lovely lunch which was provided, we had our final activity which was a range of high ropes . All the staff were very friendly and supported us and encouraged us on every piece joking with us and making it really fun. There was a 3D maze which you worked in twos or threes to get around Lucy and I did this quite quickly but Maisy and Hannah found it more tricky with Maisy not able to find the pole, she was left dangling in the air it was very funny! There were climbing races which I lost and Jack the instructor then kept calling me a looser all afternoon but it was all in good fun! We swung on a high trapeze climbed on high wires and worked together to complete the pizza box challenge it was a great afternoon. Hilltop is not for the faint hearted the staff encourage you to go as high as you can but if you have a fear of heights it would be very scary. It is the staff that really make the day amazing they are funny, friendly ,supportive and really know what they are doing and do it well. You should definitely visit if you like heights and adventure , we can’t wait to go back. 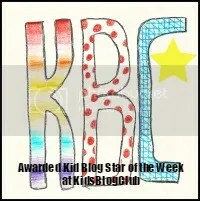 Brilliant Blog post Abbie! Thanks for sharing…..Glad you had a great day with us!